California Glen of Imaal Terrier Rescue View other Glen of Imaal Terriers for adoption. 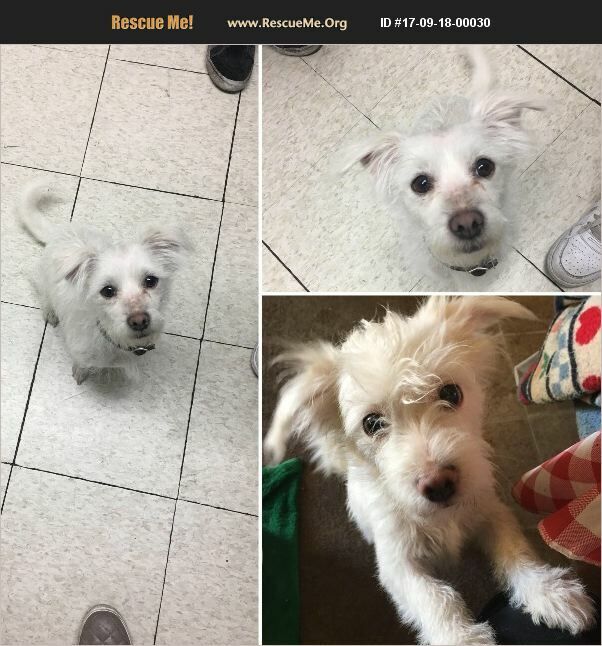 Hello everyone my name is Bella I'm a Glenn Of imaal terrier mixed with a Maltese, I was 11.8lbs on a full belly but now that my diet has improved I'm a healthy 8.7lbs and done growing I won't get any bigger I was born 11/21/16 and I was surrendered to the rescue because my owner has third stage cancer and decided to pack up everything and go to Mexico to seek treatment since she wasn't getting the treatment she needed out of here in California. I have always been social and loving and very playful so I didn't really go into shock when I was taken to the rescue and my rescuer has made sure that I have been socialized with many different dogs and cats of all shapes and sizes I really don't care too much about other animals as long as I get enough human attention. I would be perfect for any type of lifestyle whether it was an apartment, house with a big yard, townhouse or condo I'm very well behaved I am 100% potty trained I am leash trained and I am a huge couch potato! I love children the neighborhood kids still come and visit me take me for walks and cuddle with me every week, I can be extremely playful but I understand when I'm around someone who needs a more relaxed and calm dog so I would also be perfect for someone who lived alone a senior couple or a family with children! if you're interested in adopting me please email or text my rescuer and she will send you an adoption application. I am approved for same-day adoption so the next stage would be to schedule a day for us to meet totally simple application process right!? I really am looking forward to meeting all you potential adopters I know my forever family is somewhere out there and I can't wait till we're finally reunited!